What is a life cycle? 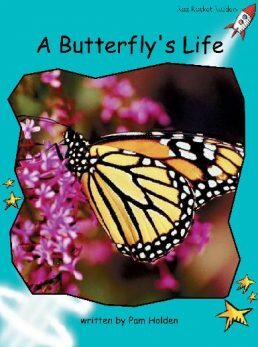 A butterfly goes through four stages in its life. It changes into something different each time. It starts as a tiny egg, and later it becomes a chrysalis. More changes happen inside the chrysalis, until at last a beautiful butterfly is ready to fly away.